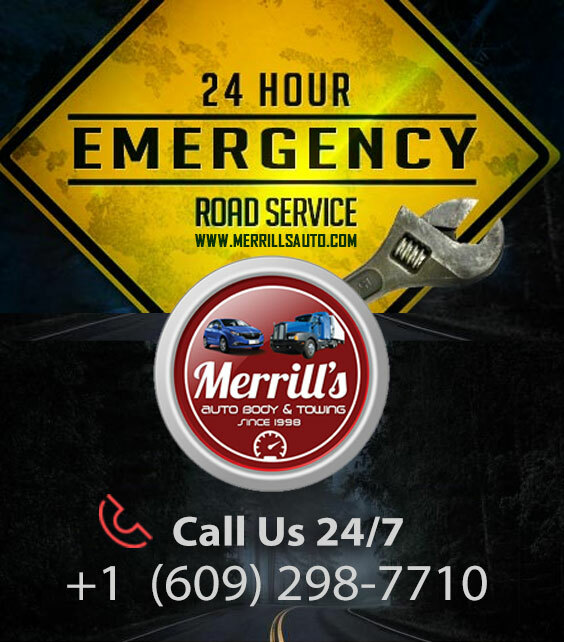 Merrill’s Auto Body & Towing provide the residents of Bordentown, New Jersey and surrounding areas with repair and maintenance services keep your personal and commercial vehicles running smoothly. 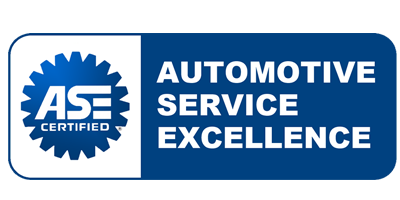 We are one of the largest heavy equipment repair companies in the state of New Jersey. 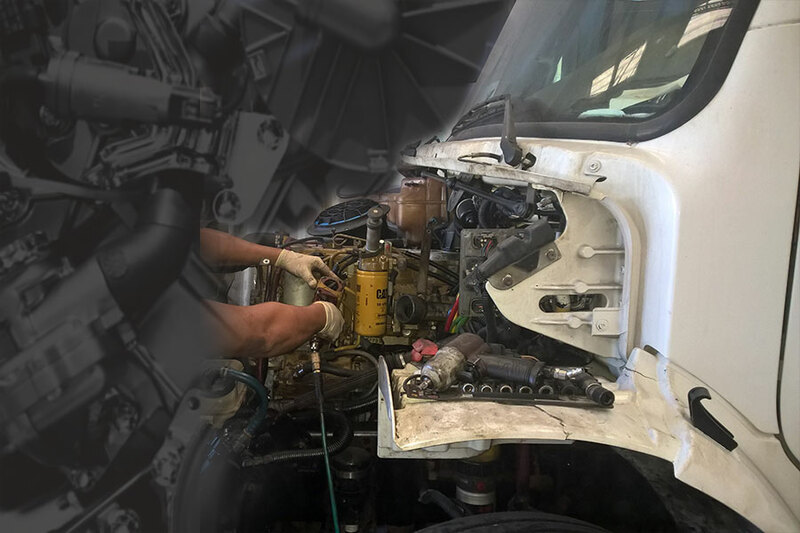 Whether you’re in need of our commercial services such as truck collision repair, commercial collision repair, truck and trailer repair or you’re in need of our personal services such as vehicle repair, collision repair or auto body and paint work our experts have you covered. Our team is ready to rebuild your trailer from a one panel replacement to a full roll-over collision, including reefer units and reefer trailers as well as lift gate and wheel chair lift repairs. Roof Repairs or replacements utilizing Aluminum, Kemlite & Solarguard. We are committed to getting the job done right. Our customers range from the largest of trucking companies to the individual and we pride ourselves in our level of repeat business.